Knowledge is a platform founded in early-2017 by South African artist Deano. Under this umbrella he runs club nights and a label [Knowledge Imprint]. 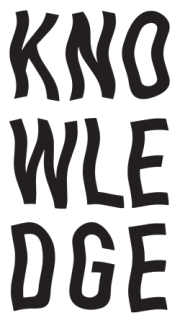 Knowledge seeks to support young, like-minded artists of the future.